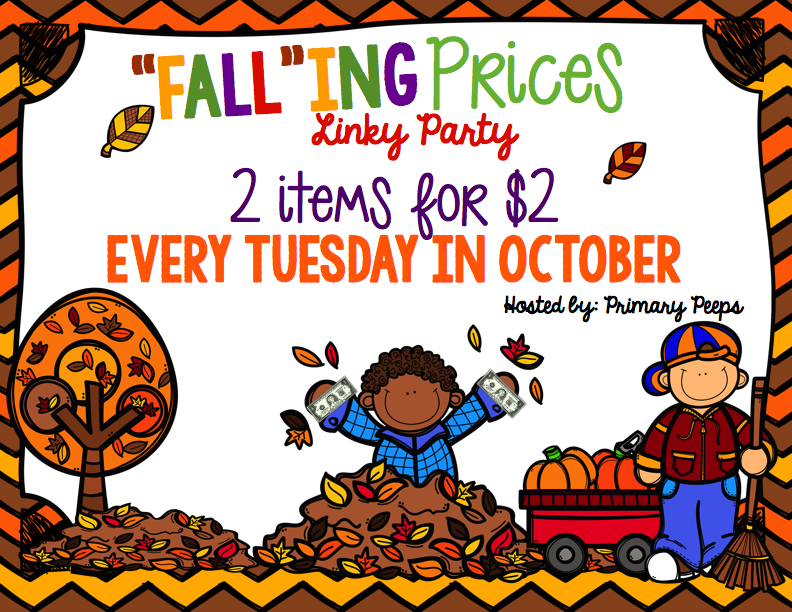 A bunch of gals from Primary Peeps, including Laura from A Grace-Filled Classroom are hosting "Fall"ing Prices! So for the next three Tuesdays in October, I will put 2 items in my store on sale for only $2! $2 is an awesome deal…but you gotta move fast because it's ONLY for Tuesday! Check out my two items below! 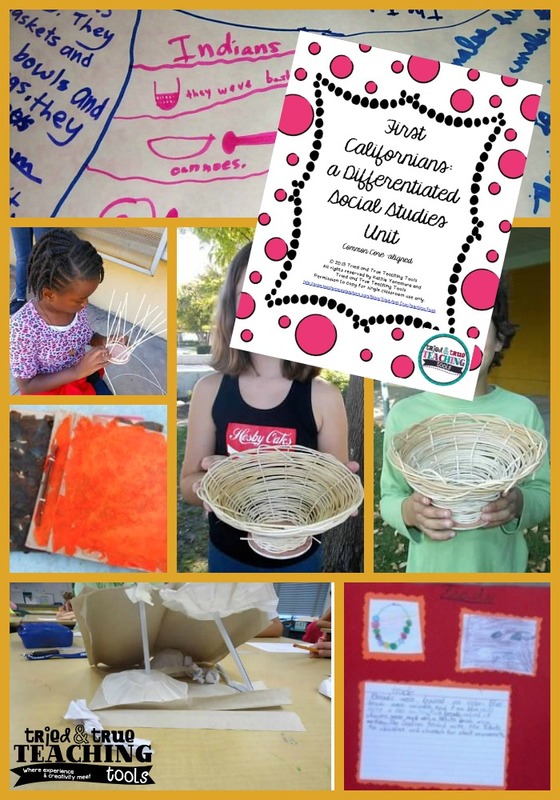 A comprehensive hands-on unit to teach about the First Californians, this unit incorporates the CCSS, reading, research, writing, and art. This unit is differentiated for students needing minimal to maximum levels of support. Students will understand the impact of California Indian tribes and the relationship to their region. This packet is a simple, yet powerful teaching tool! 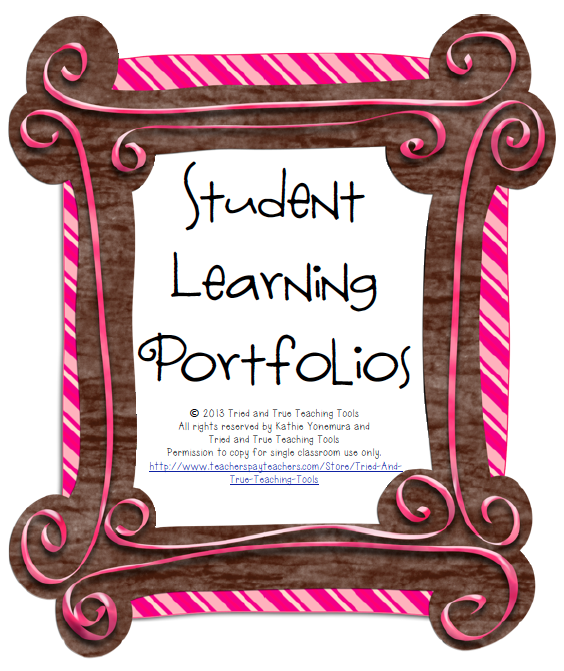 Student Learning Portfolios are crucial to students working intrinsically towards learning, versus students working to get a grade. Partnerships with families is another key component in buy-in towards successes & goal setting. Students take on responsibility for their own learning in Student-Led Conferences. Directions and forms are included! Come back next Tuesday for 2 more products at $2 each! Be sure to check out the other fabulous participating teachers! 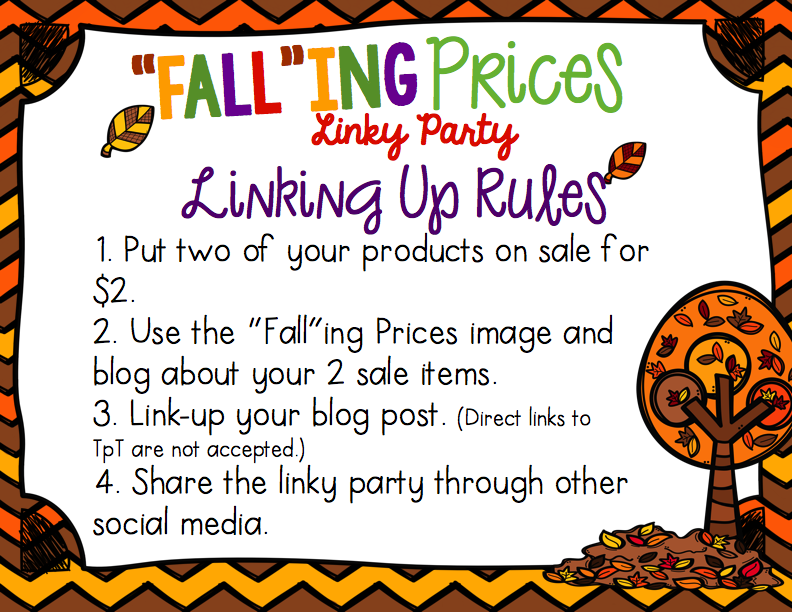 Link up & join the fun! Thanks for linking up Kathie! Those baskets are amazing. What an exciting unit! Thanks for hosting, Laura! The baskets are definitely one of the highlights of this unit! The kids really get a good understanding of the skill these native women had!